EPA Estimatedi Based on CR-V 2018 EPA mileage ratings. Use for comparison purposes only. Your mileage will vary depending on how you drive and maintain your vehicle. 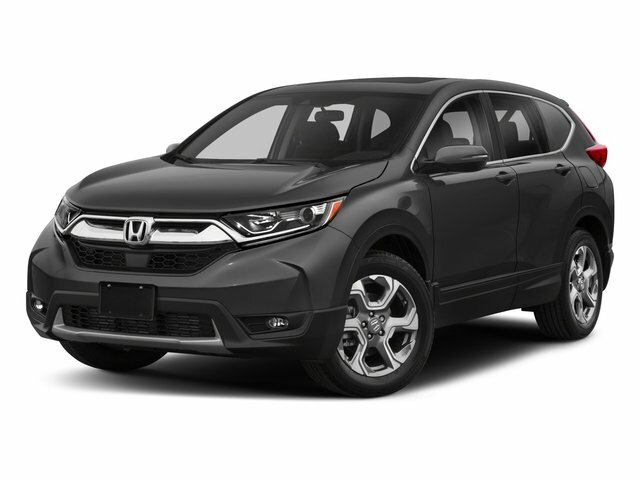 LOW MILEAGE, ONE OWNER, CR-V EX, 4D Sport Utility, AWD.